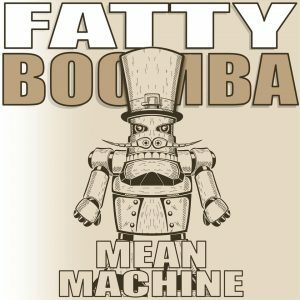 Fatty Boomba – Mean Machine – Single Review | The Ark of Music – The best music in the world…you never knew existed. At the heart of Melbourne, Australia funksters, Fatty Boomba, is the one known as Peter Josef Hofbauer (PJ). Despite placing well in songwriting competitions, and gaining play on stations across the globe, PJ has not let any of this go to his head. He’s not looking for the right sound to make the industry happy, nope. He’s not pigeon-holing himself into a singular genre, definitely not. And, he’s not really interested in anything else other than what makes him want to make more music—whatever style the groove may be. To that end, he and is rhythm-centric bunch have just released one sick banger. Pardon the cliche verbiage, but damn, the three minutes and thirty seconds that make up, Mean Machine, is just irresistible. Do you remember that game they play at the end of the movie, “Begin Again”, when Steve (played by James Corden), makes everyone stand frozen-still while he plays Skipworth & Turner’s jam, Thinking About Your Love, and then challenges everyone to NOT dance? 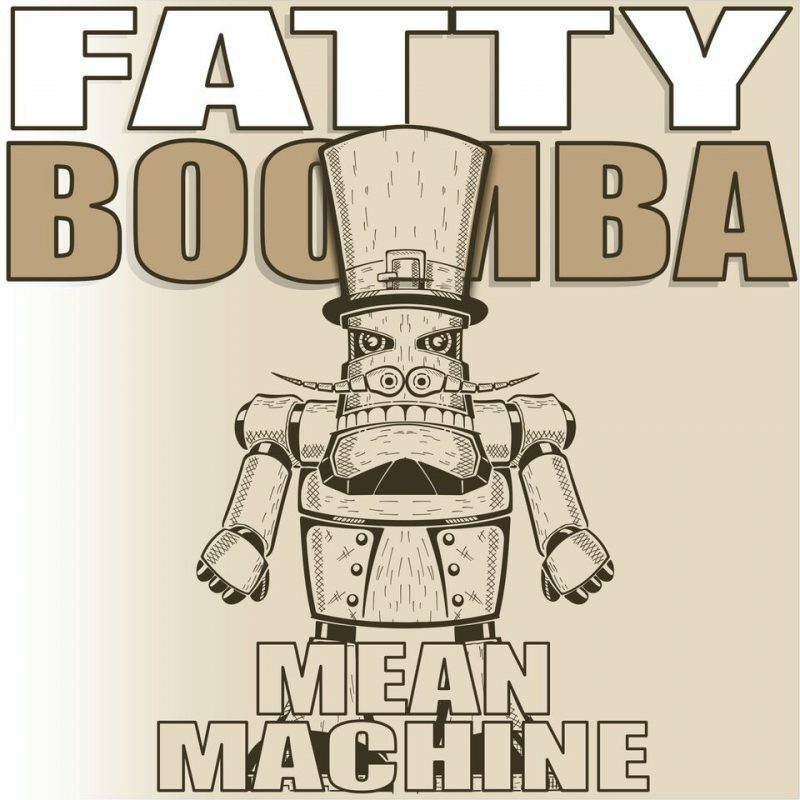 Well, my point is this: Fatty Boomba’s, Mean Machine, would make losers out of everyone in that room! Electro-drums, synth, silly lyrics, and waves of funkadelic sound create a blueprint for dance tracks to come. Play it son. Just play the damn song, will you!? And yeah…try to sit still! BELOW: Listen to Fatty Boomba’s single, Mean Machine, and connect with their social media platforms. Please support Fatty Boomba by visiting them online, and playing, downloading, and/or purchasing their music. And, as always, thank you for supporting real music!